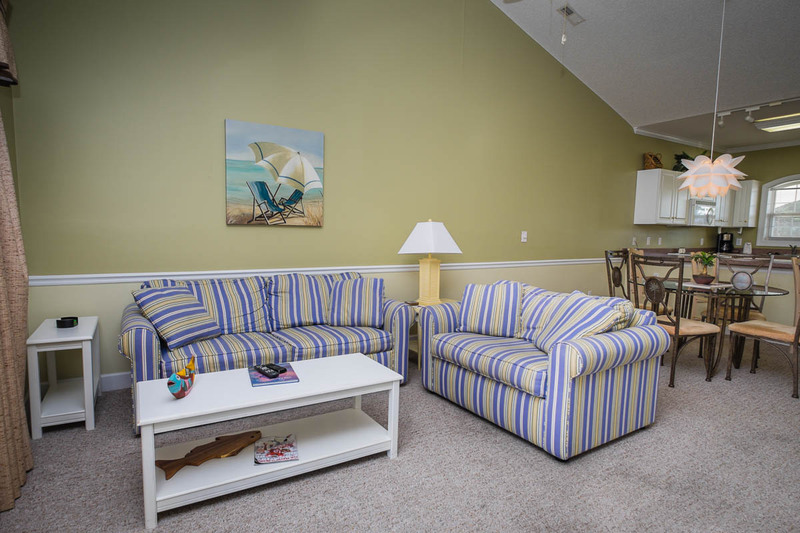 Fill your next Myrtle Beach vacation with comfort, convenience and non-stop fun with a stay at Myrtlewood Villas! 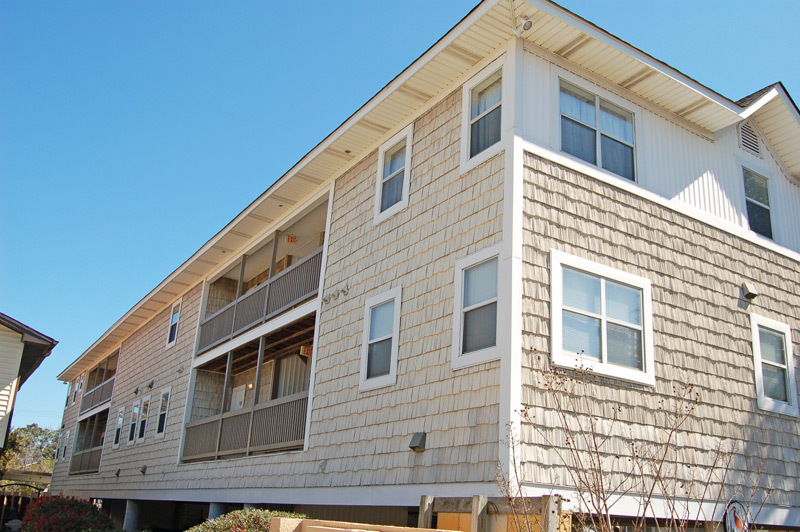 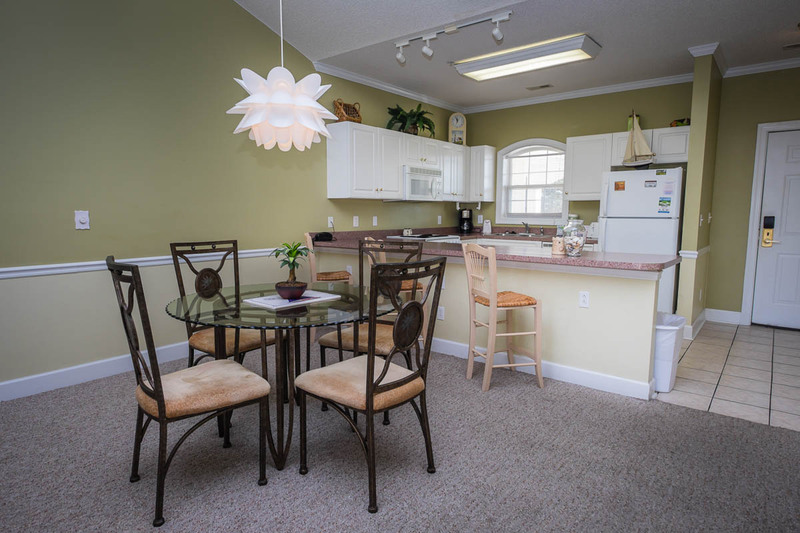 Up to six guests will be wonderfully accommodated with our modern two bedroom Myrtle Beach condos, all offering standard features including fully-equipped kitchens, multiple TVs with cable and washers/dryers. 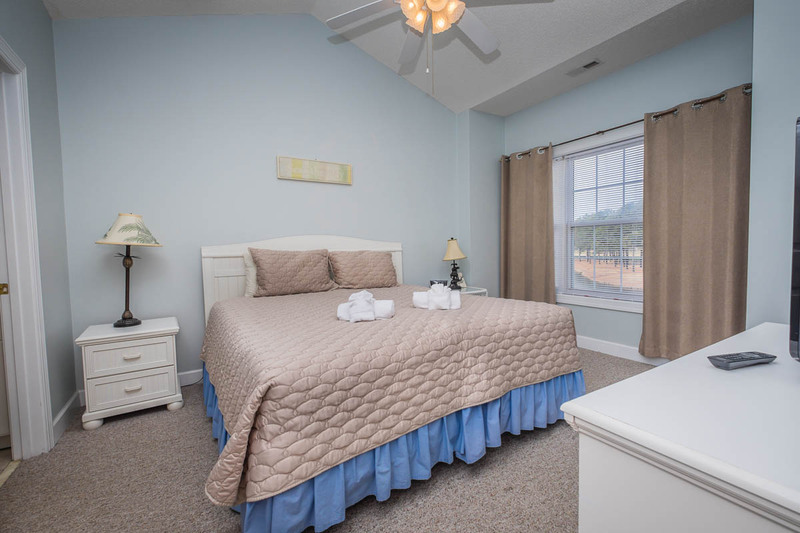 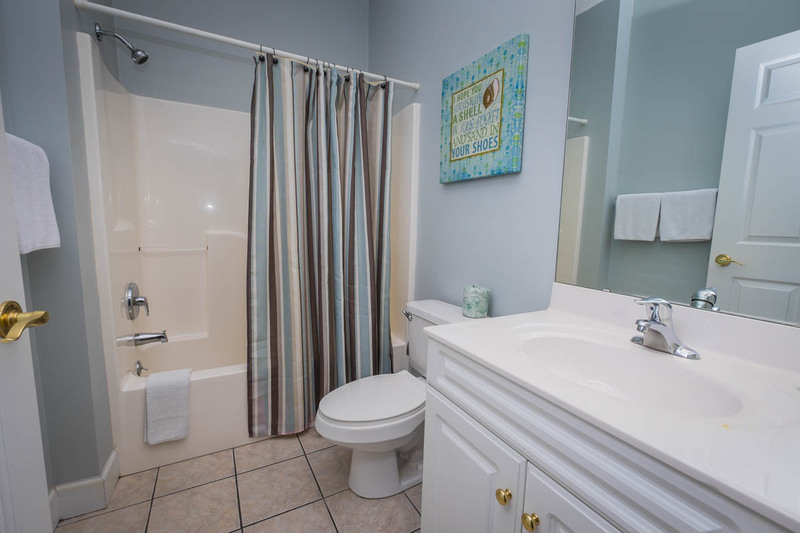 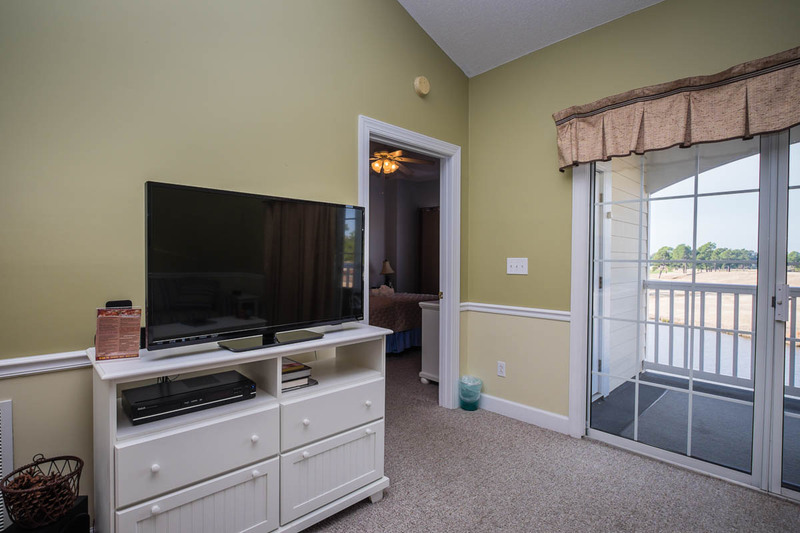 The majority of our Myrtle Beach vacation rentals offer complimentary WiFi, and our villas feature a wide variety of flexible bedding options that will easily accommodate any family or group composition. 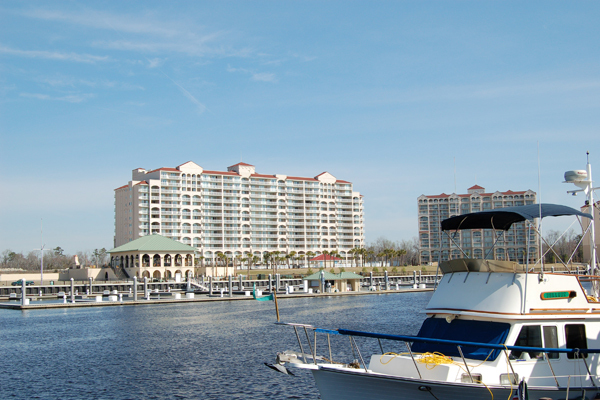 Each of our villas offer relaxing golf course, lake or resort area views from your private patio or balcony space. 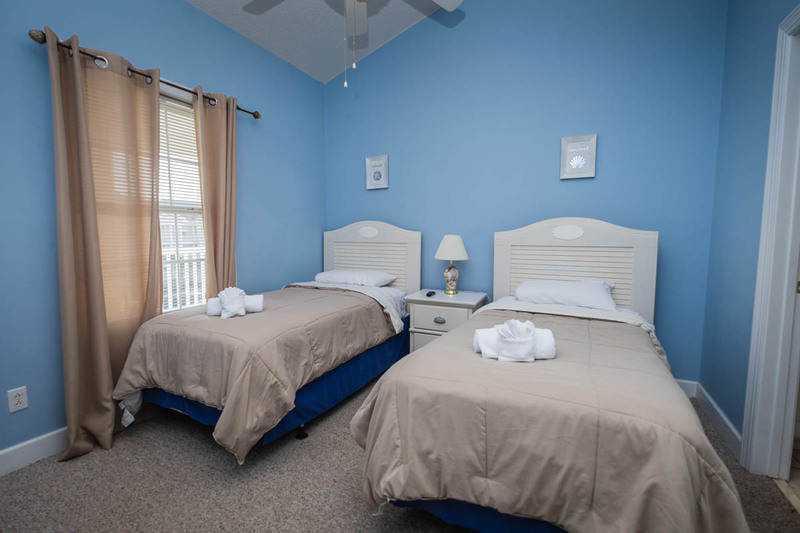 Around the Myrtlewood grounds, guests have access to outdoor pools, an indoor pool facility with Jacuzzi and lazy river, fitness center, volleyball courts, picnic pavilions and two 18-hole golf courses. 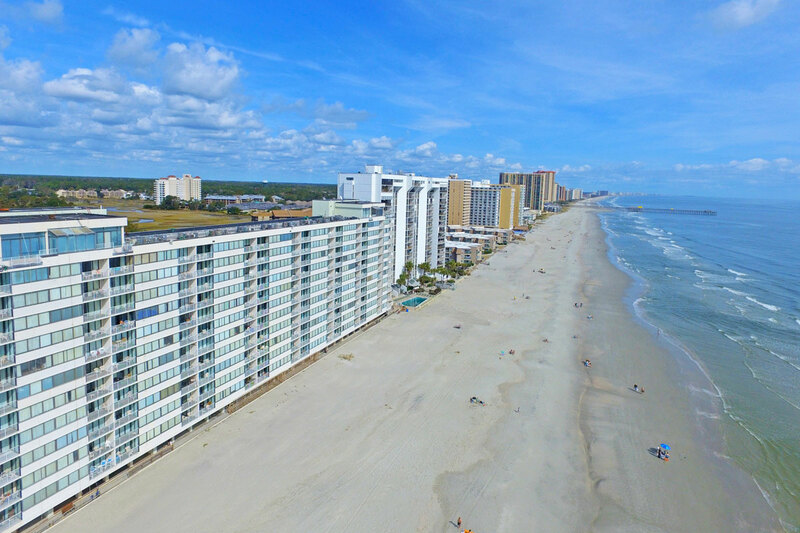 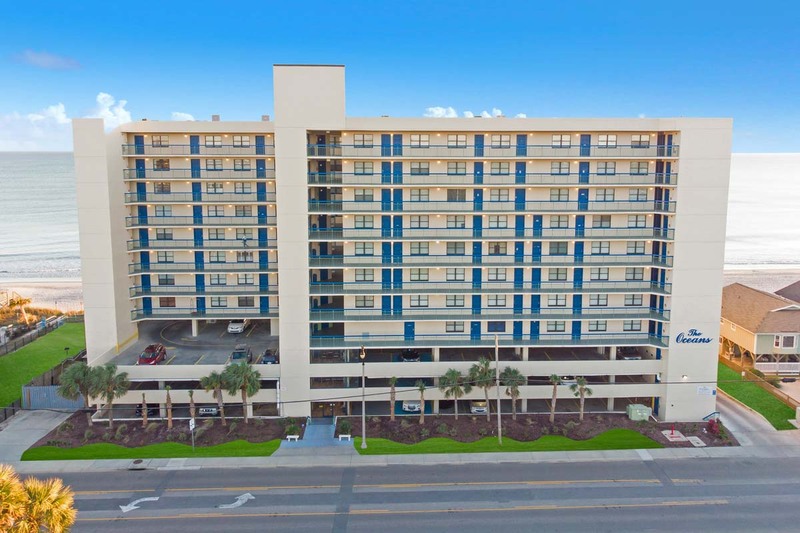 Myrtlewood Villas provides guests with unbeatable location near popular attractions like Broadway at the Beach and the Myrtle Beach Boardwalk, and the scenic Myrtle Beach shoreline is only a mile away from the resort.